Over the past decade, flash memory has changed the electronics landscape, giving us robust storage in tiny devices such as iPods and cell phones. As chip sizes shrink, however, engineers know there will be limits to flash performance, and they have been eyeing a replacement technology called phase-change memory. Today, Intel announced a research advance that doubles the storage capacity of a single phase-change memory cell. This new approach is also implemented in the chip via algorithms so that it won't add cost to the existing phase-change memory fabrication process. 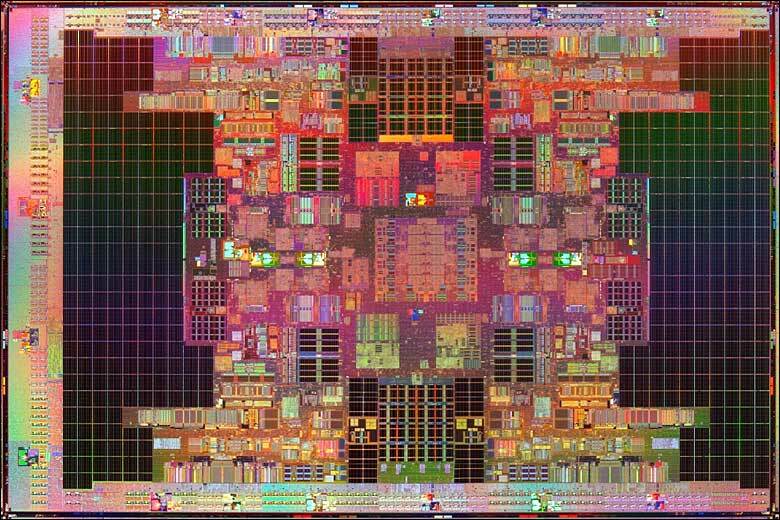 The traditional method of storing information in solid-state memory, such as flash and ram, used electrons. This was replaced by phase-change memory which uses the material's own arrangement of atoms or physical state to store data. Previously, only the amorphous and crystalline states could be used to store the I's and 0's of digital data. Following my last post, a paper presented at the ISSCC shows that 2 additional states, in between amorphous and crystalline, have been discovered and can be utilized to store data. Intel partnered with ST Microelectronics to come up with a material called GST. It's a type of glass that has physical states that are responsive to heat. With this, they are able to control 4 physical states, thereby doubling the amount of memory that can be stored. International Solid-State Circuits Conference: I should be there! I just received an e-mail from a tech reporter who is at the International Solid-State Circuits Conference (ISSCC) in San Fran right now. Besides the medical applications, I'm curious about the nextgen in digital photography sensors, which is why he's there. 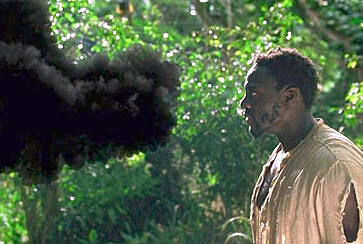 New Scientist online is reporting on the work of scientists at Carnegie Mellon University who are developing "[s]warms of robots that use electromagnetic forces to cling together and assume different shapes...."
Let's see if this is what "smokey" on Lost is all about.